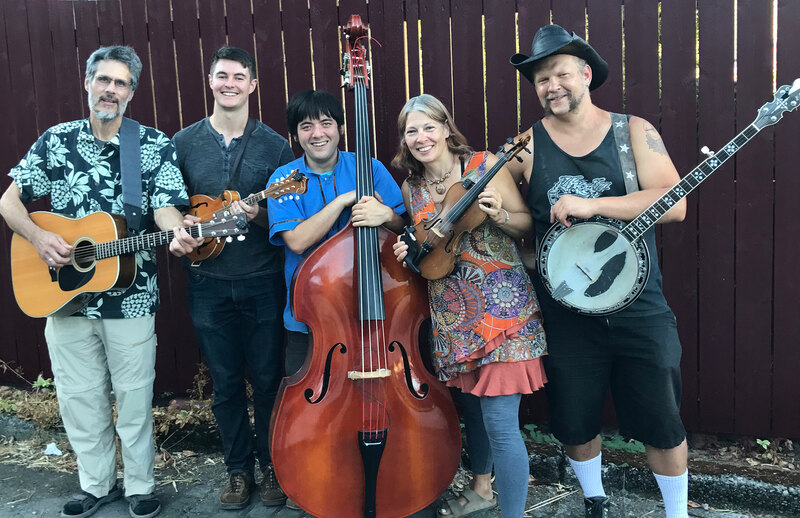 Barleywine Revue writes and performs contemporary, relevant Bluegrass and Americana music while paying homage to traditional Bluegrass, think Bill Monroe meets Bill Withers. With a unique blend of backgrounds and influences, each member writes songs, takes leads, and adds harmonies, keeping our sound fresh and dynamic. Have a listen and tell us what you think at our next show! 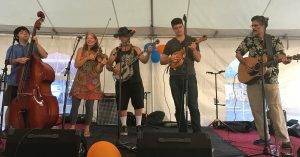 Barleywine Revue performing No Mo’ Trouble at Seattle Folklife Festival on May29th, 2016.